Wolf_ has contributed to 2446 posts out of 468638 total posts (.52%) in 4,726 days (.52 posts per day). You can make a map for me, and then I will give you constructive critique. Come under my wing young padawan. You do it in 3ds max. The HEK tutorial covers the basics. Level creation Part 2 - Scroll down to the very end. 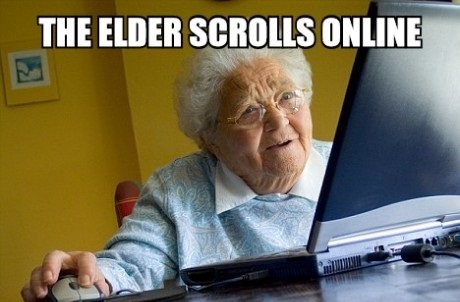 What is this return of the elders? Git back in your coffins. I'd rather have a cage. He does his best and when he makes a bajillion from his side scroller you'll be eating your text like a.....text eater thing. This argument again. Lets put this metaphorically. Halo is the narcissistic kid at school, whom everyone secretly hates and sort of admires because he talks a big game and only delivers a quarter size of said game (Get it?) . Halo isn't as great as people make it out to be, it's enjoyable sure. But as far as i am concerned, there are better games out there and there sure as down under (Synonym for the homestead of antichrist) will be even more innovative and interesting games. Now, I still find modding for this game cool because people in this community has always strived to improve the tools and content that already exists. They bend the rules of what can be done and just pushes it even further. But this community is also the worst at following things true, might be because it's such a small group of people (And always has been) and thus the incentive to finish things are not as great as it would be for other games. I admire what Masters, Higuy, Kornman does and there is a long list of people in this community who does and did some awesome things with the limitations they have or had. So to put into context for you people. You should all stop trying to be better than one another and enjoy the content that you create for each other. Who cares about which of the halo games are better, you are obviously never going to make it as good by talking circles around yourself. Make it your own, brand it. Whatever. Outside the box, because Halo needs it. And finally, stop being such little wimps (In this case synonym for the female dog) and grow the down under (Anti christ) up. Tl;dr I probably wont play SPV3, but i will look at the pictures and think of something in the lines of "I didn't waste 10+ years on this, at times awful community"
Thank you, and god bless America. (I am not American). Like I get why people would expect this to be a big deal, especially since in the past some projects have died due to "real life" but between exams, some stupid drama, and even a little bit of depression going on in my life at the moment, I simply have to stop for a while, just because one minor update I was gonna post in May isn't happening anymore doesn't really mean much. It's not like everyone else isn't working just because I am not. God guys, grow the hell up, seriously, this whole cancelled thing is really getting old. I agree, however I don't see the point of release dates and teasing things in this community. Just tease it when it is finished and release it whenever it is ready. You won't put yourself in the corner (Nor baby, because no one puts baby in the corner) and have these repetitive discussions taking place over and over and over again. You'll save yourself some trouble, trust me. Good work so far! I don't do any of the things on that list. But I can provide moral support and beer. Sign me up, been to Belgium for 3 hours and i loved it. Bring on the beer (I would normally curse here but alas I won't because of obvious reasons). Is chief breaking the fourth wall? On the other hand you could still be pretty stupid. We just can't say it for sure. Stupidity is an irrelevant term seeing as none of us are truly smart. Thats deep of you. Deeper than usual. 1. What is that bird shaped structure directly infront of the ref_cyborg? It looks to me like some sort of rock or boulder...if that is what you intended it to be try sloping down the edges of the outer corners. You could also randomize the height of the verts associated with those edges to get a more organic look it feels too "metally" atm. It's a structure, but I am currently just playing around with ideas. So it is not final. I know I want to have a similar glass structure like the one integrated into the cliffs. Quote: 2. Could we see wires? I know the mesh is still in wip stage but I am curious to see where you are and aren't using detail. Yeah, I will post one when I have completed the structure. Quote: 3. 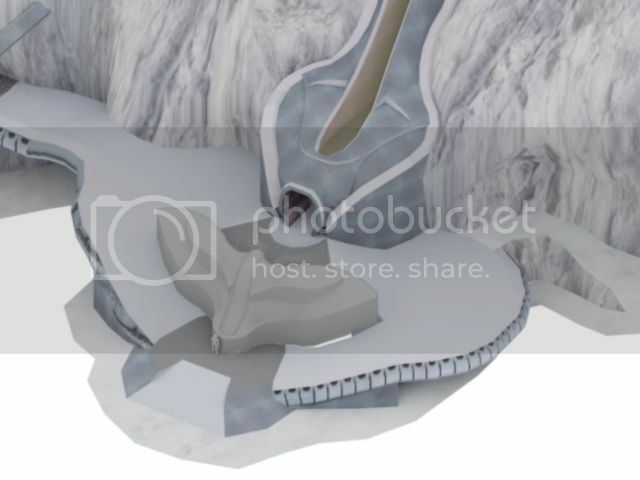 The curved wall piece which slopes around from the mountain face to the enterance of the covenant? Building feels too blocky at the bottom. Specifically I can make out one single vert which pokes out too far, if you understand which vertice I am referencing try chamfering it or inserting an extra vert then pull it out until you reach a rounder silhouette. I should really circle this out as it maybe hard to describe but phne post. Yeah I will work in some more detail there, or change the shape slightly. 4. What are your plans for the bsp? Is there a back story to it's existence? The backstory is really me just "playing" around creatively with the modeling skills I have accumulated over the past 11 something years working on my own projects and helping my friends out with theirs. Initially I did some stuff with Ally (Like I think I tried helping with the portals for Pirate ship). Then I just started doing my own thing instead. That was like 2 years ago after I came home from a year of traveling. The inspiration came from Concat, which has a covenant vs forerunner architectural setup. Now I just do it in-between studies and social life. This is sort of a mix of past projects that I never finished. (Except Zmt, because that sucked). As for the plans, I will just keep messing around until I am happy with what I got. 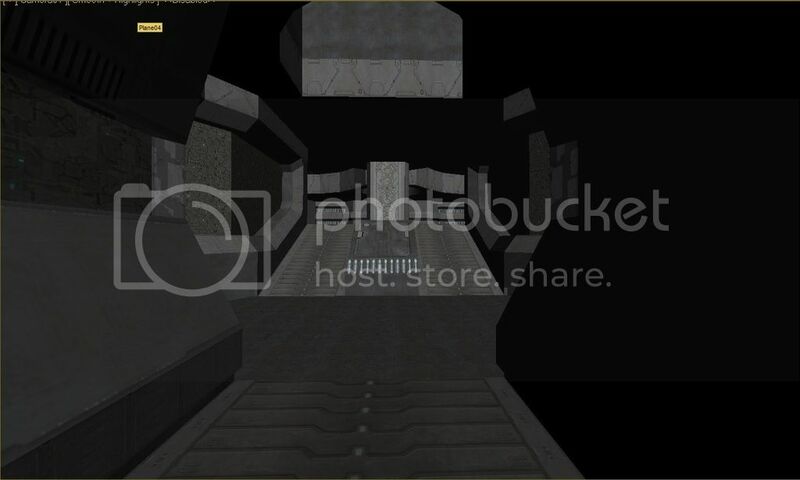 After I am done with modeling and texturing for the bases I will start on a structure for the middle portion of the map. Then I will block out the terrain and try and ship out an alpha for people to test. Hopefully all of this can be done by May 16th. I have to agree, the render does look better with a white background. Thanks for the advice. Deal with degrading your own work. 1. I am dyslexic not autistic. 2. Thats offensive to the millions of individuals who suffer from autism and it's debilitating effects around the galaxy. 3. If you have a half decent model and you want to show it off to the world at least render that shizznucker decently. 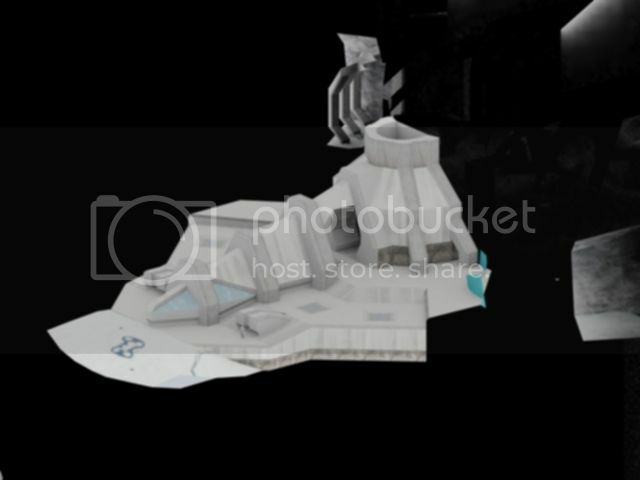 From what I see he is an okay modeller but the fact that he could not be arsed to render out a decent pic for all of us tells me he isn't too serious about what he produces and that he isn't looking for usable crit. I'm sorry, I feel like I might've been a bit dismissive about the "white background dilemma" earlier. Mainly because I thought you were trolling. Anyway, to smooth over the issue a bit here is a render with a white background. Please, by all means go ahead and crit it if you like. My vision is for it to be slightly smaller than Blood Gulch. As for minimum recommended, probably 4vs4 or 5vs5. We'll see, hopefully I can whip out a public alpha test in May (With the basic terrain and gameplay concept). Just a continuation from my previous post. Still a wip (Obviously). Cheers! RVB is just not the same without monty. The fighting is a bit more grounded, and with the new motion capture studio it's even more fluid than ever before. I agree it's not the same without Monty, but to be fair they have taken his vision of animation to new heights. (The latest season of RvB is the best one in terms of animation and story). I was under the assumption that the codename "Anvil" was an indication of user generated content. Time: Tue April 23, 2019 3:04 PM 172 ms.